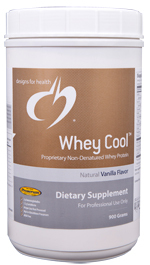 DESIGNS FOR HEALTH WHEY COOL Whey Cool™ powder contains the same proprietary non-denatured whey protein concentrate used in PaleoMeal®. We do not use cross flow filtration, microfiltration, ultrafiltration, hydrolyzation or ion exchange methods, but instead use a proprietary filtration and drying process. Whey Cool™ maintains the full range of the fragile immune-boosting and regenerative components naturally present in fresh raw milk and colostrum, such as immunoglobulins, lactoferrins and lactoferricin. 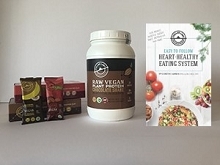 Calories 130 Calories from Fat 15 Total Fat 2 g 3%* Saturated Fat 1 g 5%* Cholesterol 30 mg 10% Sodium 45 mg 2% Total Carbohydrate 3 g 1%* Sugars 3 g † Protein (from Proserum® Whey) 24 g 48%* Calcium 120 mg 10% Phosphorus 90 mg 10% Potassium 155 mg 4% Alpha-Lactalbumin 4.1 g † Immunoglobulins 3 g † Bovine Serum Albumin 1.3 g † Lactoferrin 1.2 g † Other Ingredients: Proprietary native whey protein concentrate (Proserum®), natural vanilla flavor, xylitol, stevia (leaf) extract, and talin. 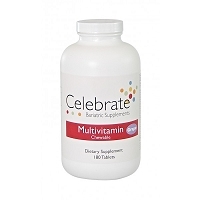 Recommended Use: As a dietary supplement, mix 30 grams (approx. one heaping scoop) in eight ounces of water or any other beverage per day, or as directed by your health care practitioner.